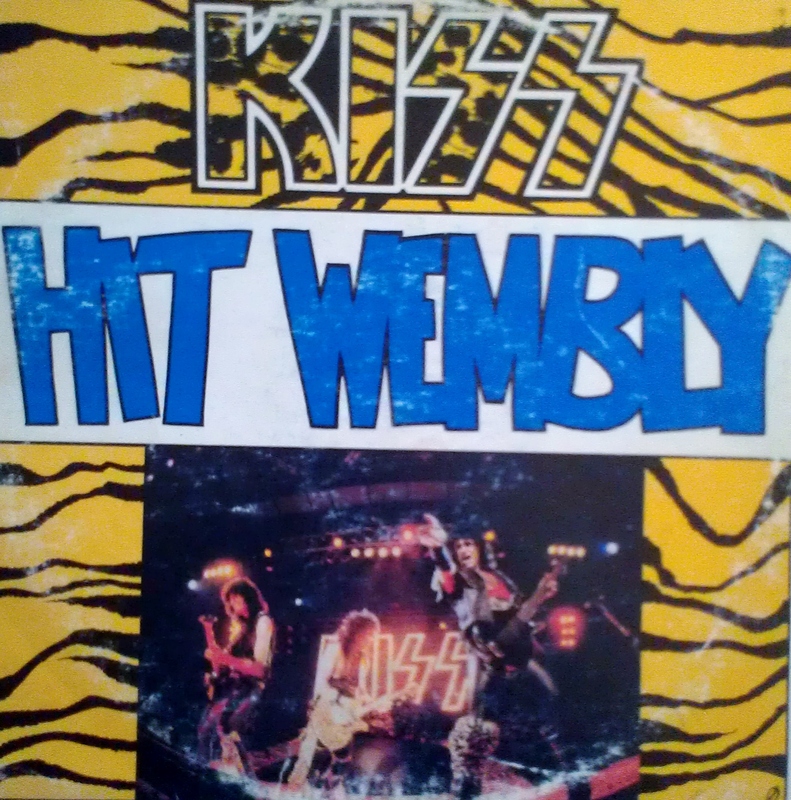 I bought this bootleg in London in 1986 and its a live recording from Wembley Arena December 14th, 1984. Fairly grim sound at moments but earphones on and the volume up helps quite a bit (duh). 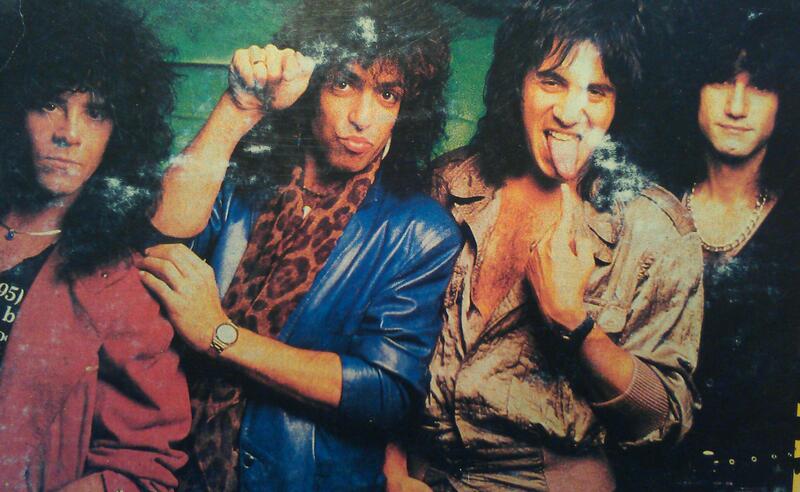 All n’ all they sound tight and Animalize spastic good. 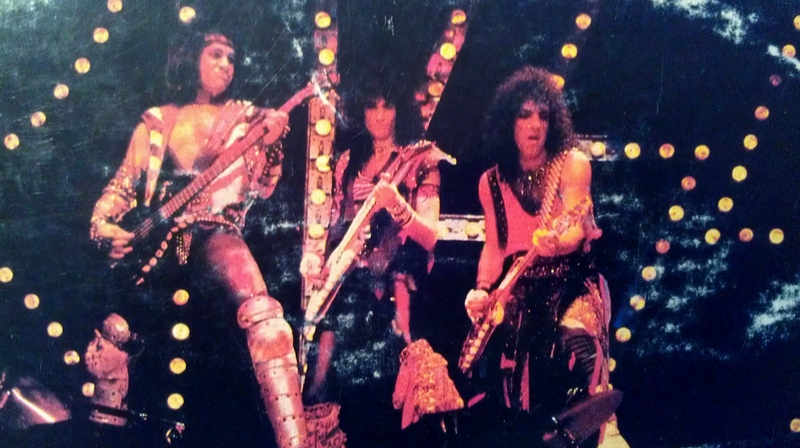 My bro and I refer to the speed at which they played on the Animalize tour as “habitrail mode” because it’s as if they had been set loose in a new habitat, running up and down ramps etc. like revved up guinea pigs on a mission to make the best of their ‘environment’. Both Gene & Paul are in strong throat though and singing with considerable gusto. 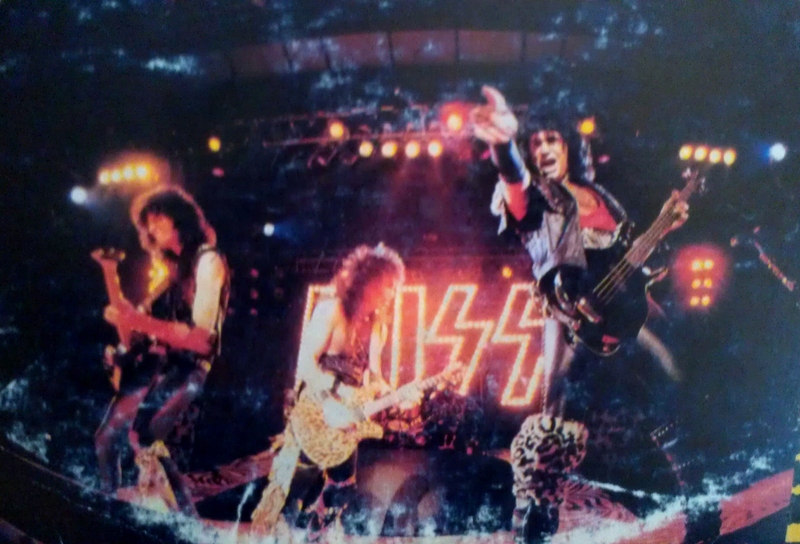 Highlights include the intro with English Police sirens going off, a spirited “Detroit Rock City” as the opener, a Gene growl during “Cold Gin” that recalls the real Demon circa ’77 and a jaw-dropping (albeit shortish) version of “Whole Lotta Love” worth hunting down people. I don’t think Paul has ever sung it better. 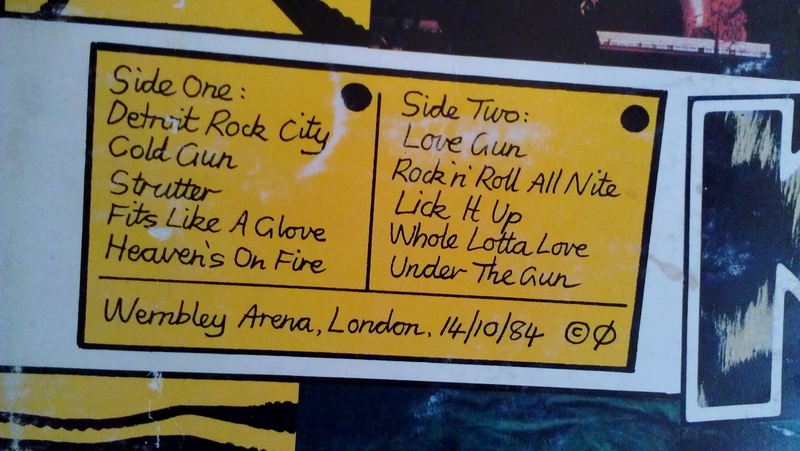 As the song ends, Paul screams out jubilantly ‘SEE YA TOMORROW!” It’s very rock & roll.